Program changes go into effect Feb 1. Order samples and feature ProVia's new door offerings in your showroom. We've made several enhancements to our door program for 2016, and you can see some of the highlights below. Be sure to order samples so your showroom reflects these new offerings. Now is the time to update your showroom! 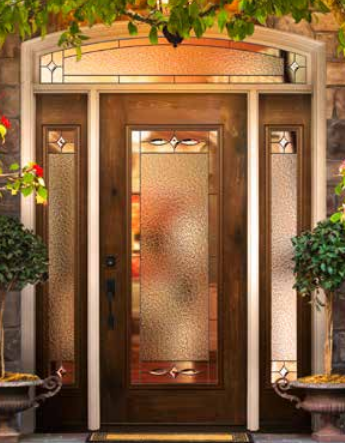 Embarq Fiberglass Doors are now available to ALL ProVia customers. 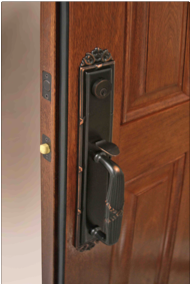 Embarq is the most energy-efficient entry door system in the U.S. market. ProVia's decorative glass line has been expanded to include four new collections that are ProVia exclusives and come with our ComforTech™ Warm Edge Glazing System . This gives you the opportunity to offer unique designs your customers can't find anywhere else. This design is the perfect complement for modern, contemporary and Arts & Crafts architecture. Carmen provides a refreshing new style for an entranceway with old-world charm. It comes standard with Chinchilla privacy glass, and is also available in all privacy glass options. Lynford features clear bevels, gray softwave, seedy and streamed glass utilizing a first-ever 7/16" wide, finger-jointed aluminum caming without solder joints. This design brings a distinct modern and contemporary feel to an entryway. 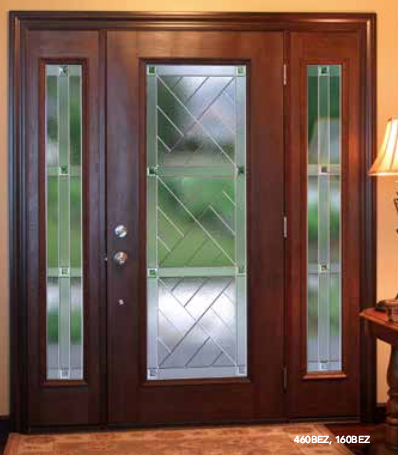 Carlisle features clear bevels, arctic and seedy glass, providing an appealing entranceway for any style of home. 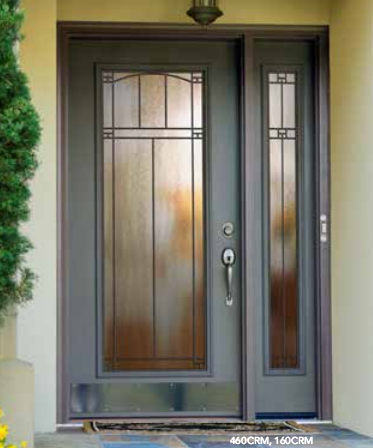 We have added two new storm door styles to complement our #430 and #440 entry door styles. 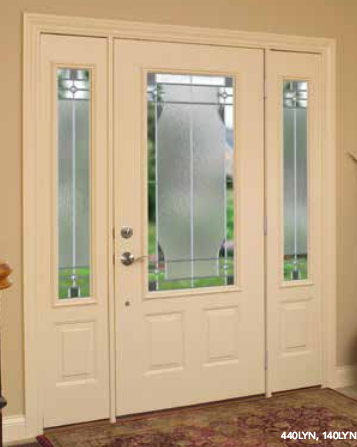 The Colonial and Modern styles are available in Spectrum, Deluxe and DuraGuard Storm Doors. To make sure you have all the latest styles and options in your showroom, contact your customer service representative at 877.389.0835, or reach out to your Account Manager. Feel free to send me an email if I can help with ordering samples for your showroom.